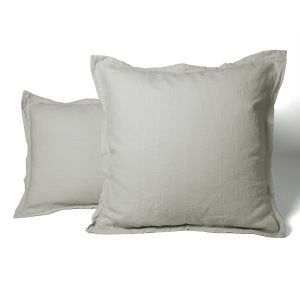 This range is 100% linen washed 20x21 24/24. 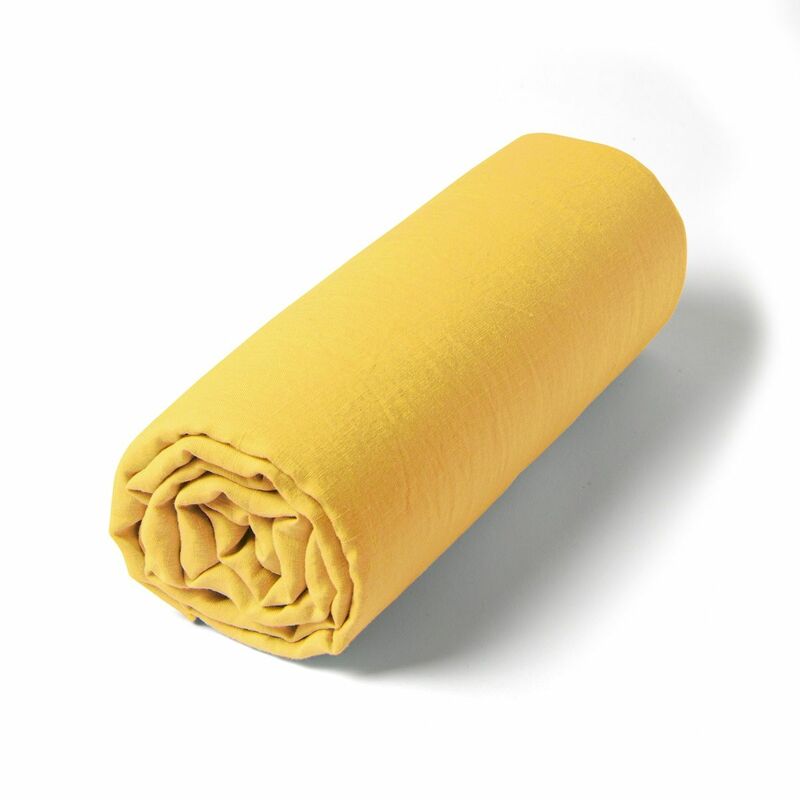 Its tight weave (41 threads / cm²) and its washed finish make it a very soft fabric, which doesn’t require ironing! 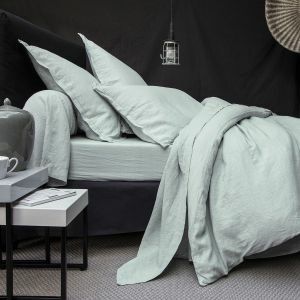 This bed linen set is washed in five very chic natural colors: ardoise, blanc, craie, vieux rose, celadon. Available for single or double bed in many sizes. 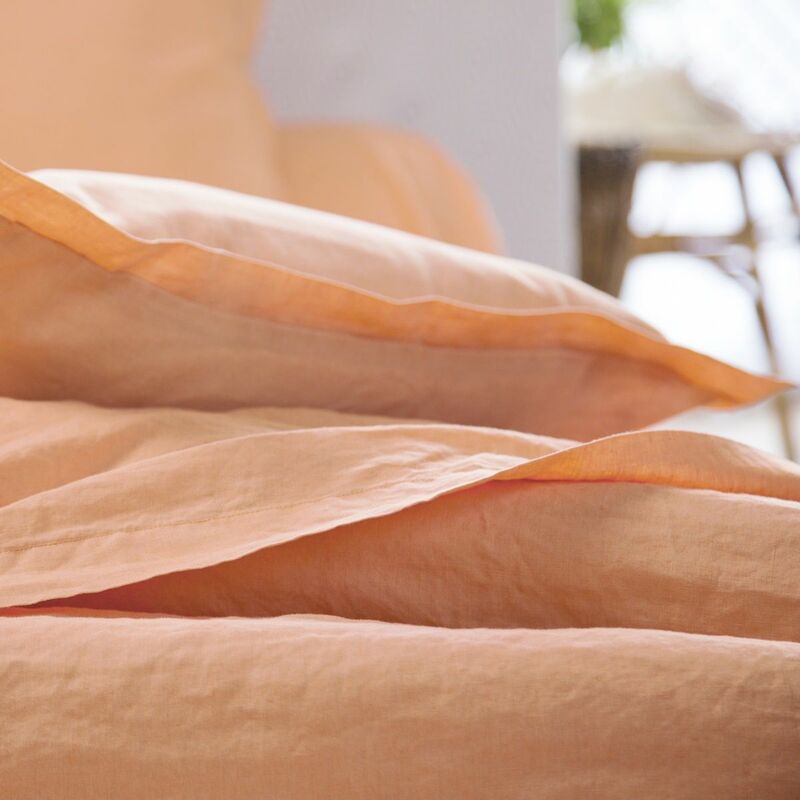 This Tradition des Vosges set was created with know-how, in order to provide you with quality bed linen and to accompany you for the softest nights possible. 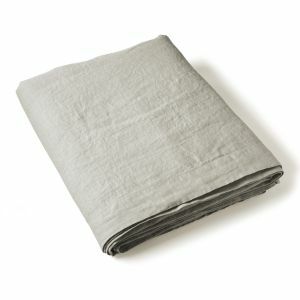 We recommend you to wash this bed linen at 40 °. 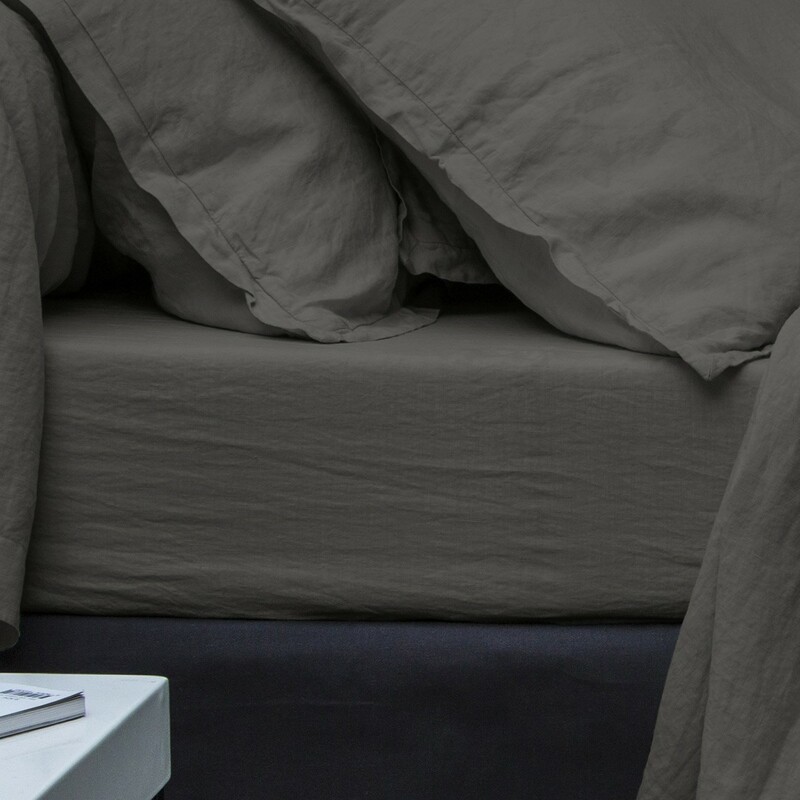 Moderate machine drying is possible. 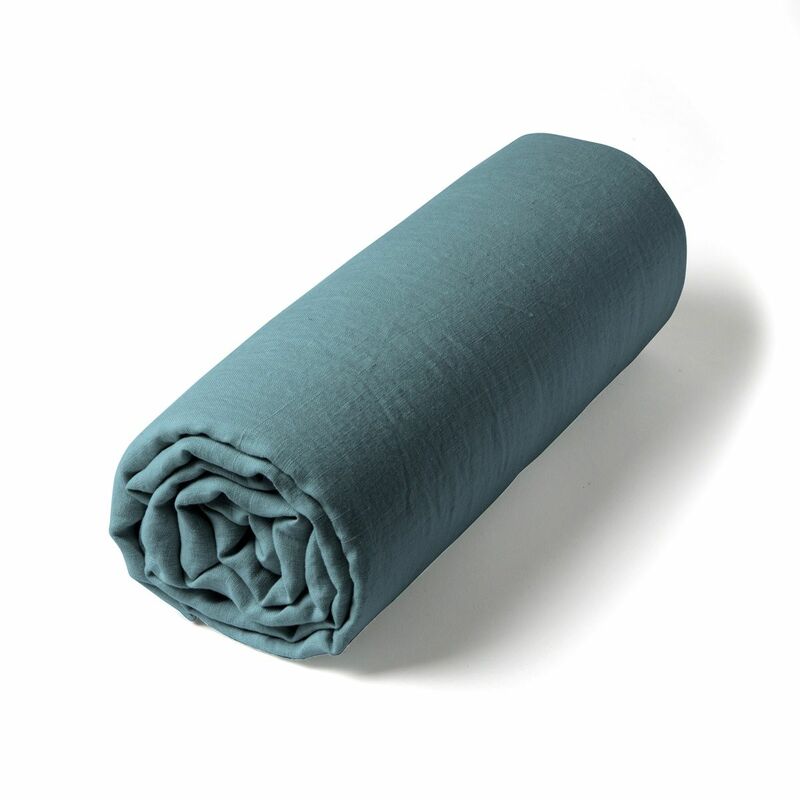 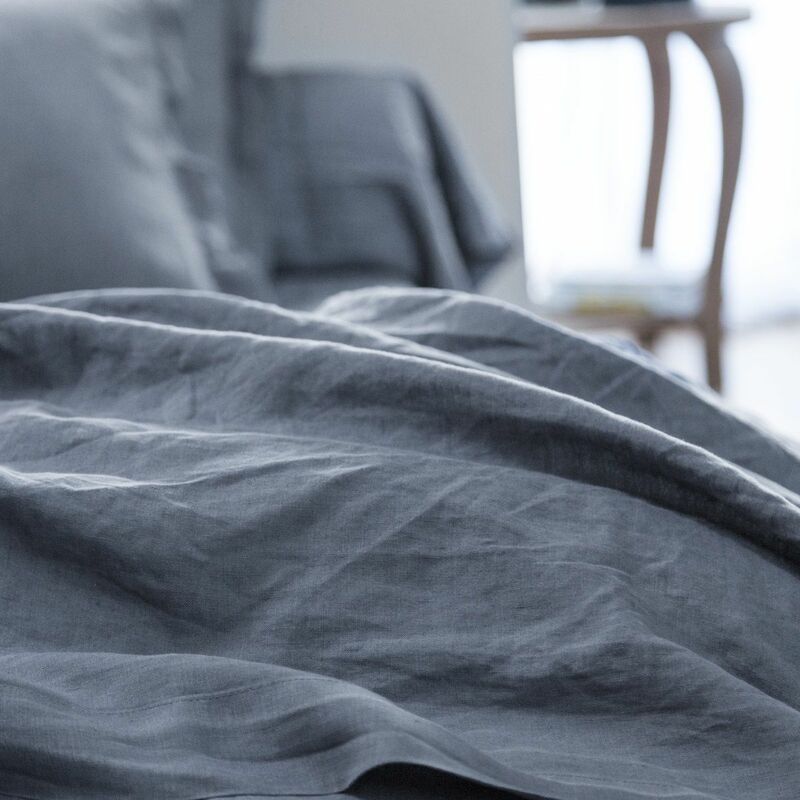 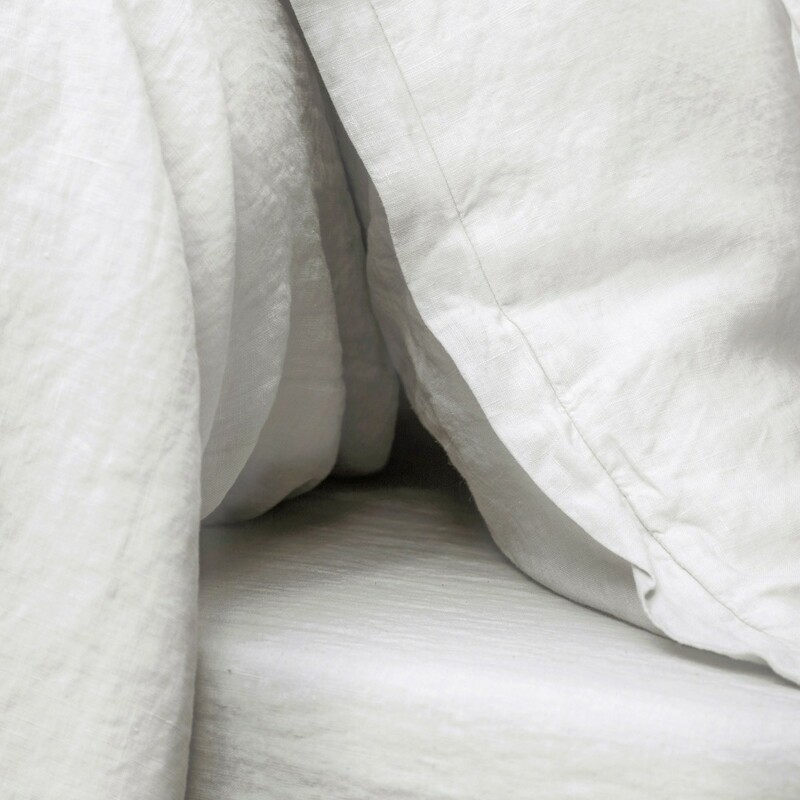 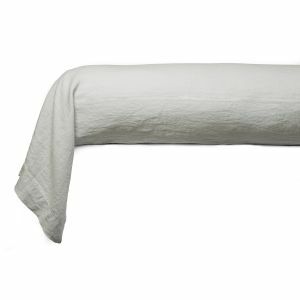 The fitted sheet of the solid washed linen range is made of 100% washed linen.